EmailOversight provides advanced email validation, data appends, and list management services that scale with your business. We provide powerful tools that make your marketing campaigns more profitable and data management more streamlined. Seamlessly integrate your mailing marketing solutions such as MailChimp and ConstantContact, or CRM solutions such as SalesForce to get instant data validation and data appends through our real-time API to improve your email delivery rates. Missing data points such as name, address, gender, etc., in your existing customer email list will be filled, allowing you to better segment the market. We help you reach your audience by cleaning your lists, validating and appending data, while providing you with a user-friendly management solution. 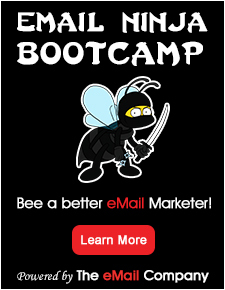 Improve your email hygiene and increase your ROI.